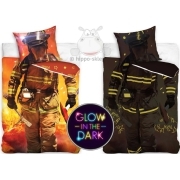 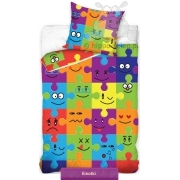 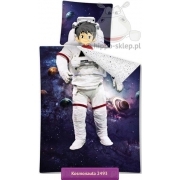 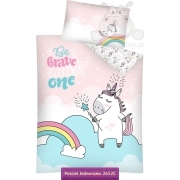 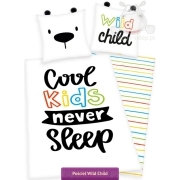 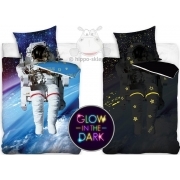 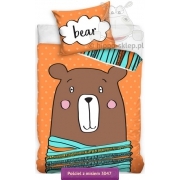 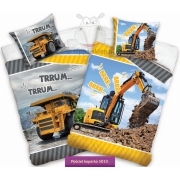 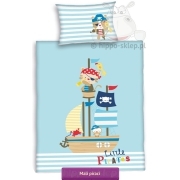 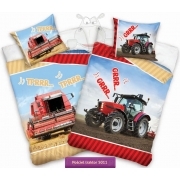 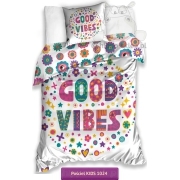 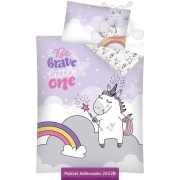 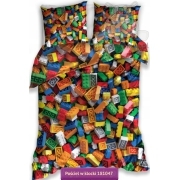 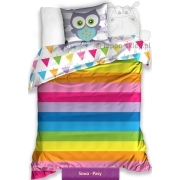 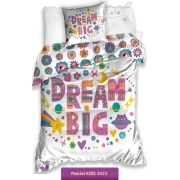 Here you will find bedding sets designs for preschool and school age children. 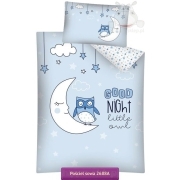 Bed set and accessories for children in interesting geometric theme, in stars, clouds, zigzags, dots and many more. 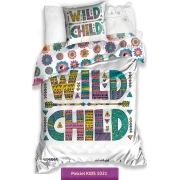 Bed linen sets and home textile accessories from children’s collection both in intense colors and more subdued, soft colors. 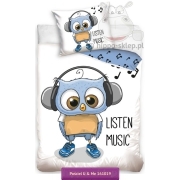 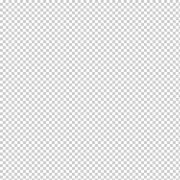 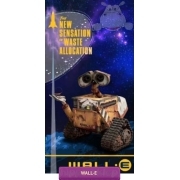 Here you will find all for those kids who will not like the licensing of fairy tales and animations, as well as for everyone who values the simplicity and beauty of classic children’s theme.